Klänge malen und verzerren? Ein visuelles Design für Audio! algorithms are often adjusted via direct value input, sliders, or knobs. However, the frequency-domain visualized as spectrogram is used to analyse and manipulate audio signals. This is commonly limited to restoration, and not for creation or arrangement. Thereby manipulating audio via the frequency-domain in a visual way, sound-design and music production becomes more unrestricted and creative. 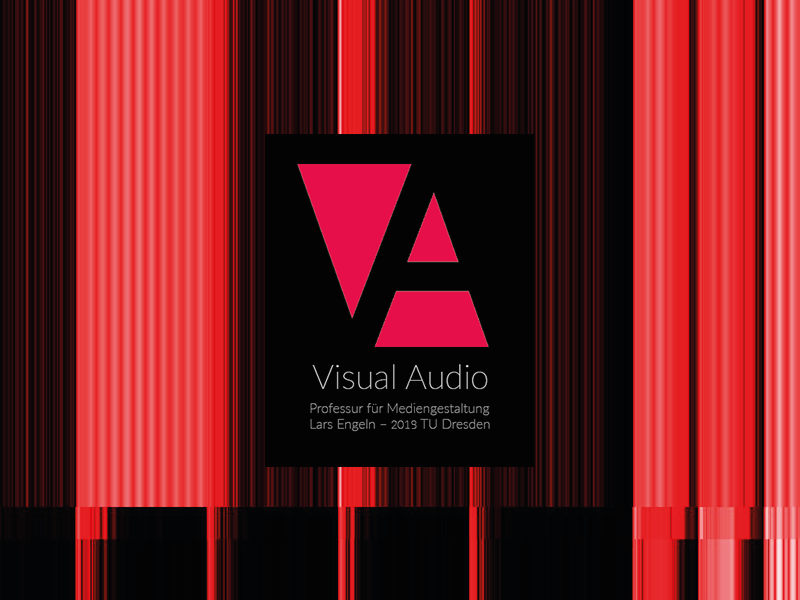 This demo shows the current state of the possibilities and challenges for VisualAudio-Design.